Unhappy with your hair color? You cannot correct this problem by yourself. The hair-color experts at Tribeca Salon Sanibel have the experience, the passion and the all natural hair-color products to enhance your hair color. 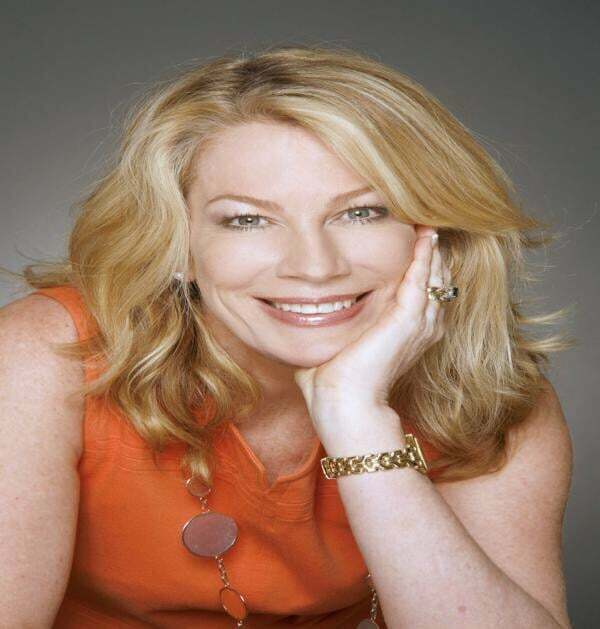 The hair-color experts at Tribeca Salon Sanibel focus on you and what is best for your hair. 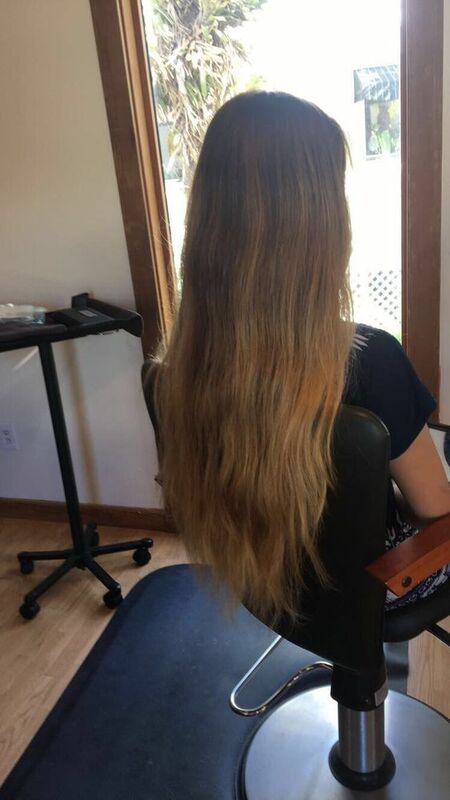 When your hair looks great, you feel great! Some salons sacrifice quality of hair coloring and the health of your hair for a “healthy” bottom line. Our philosophy is simple – We strive to preserve and enhance your natural color, while maintaing the health of your hair and scalp. 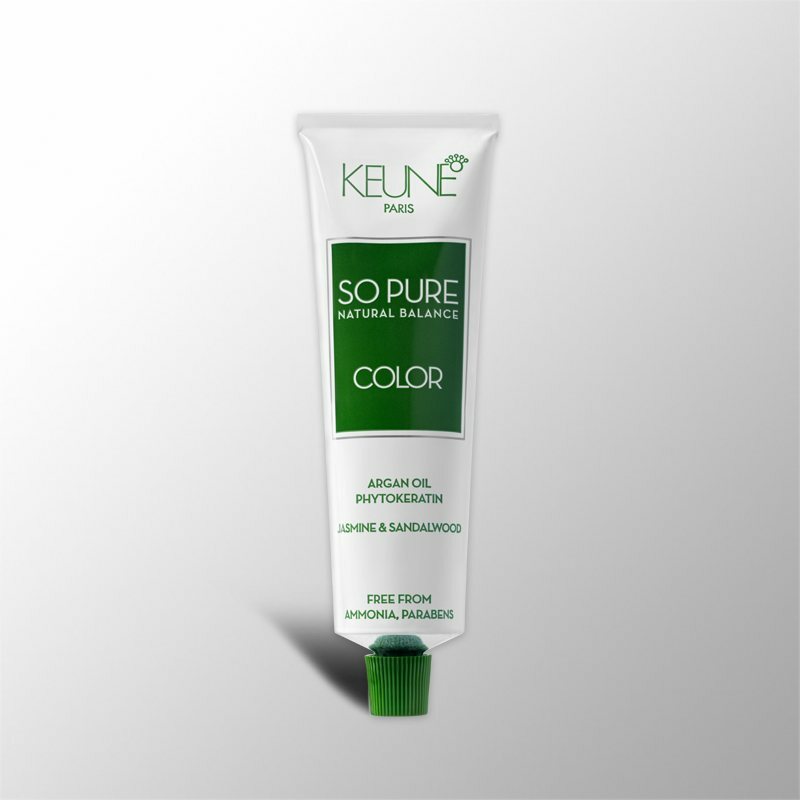 We use all natural and organic infused hair coloring products from Keune’s “So Pure” line. Those products are pure and sustainable from nature. 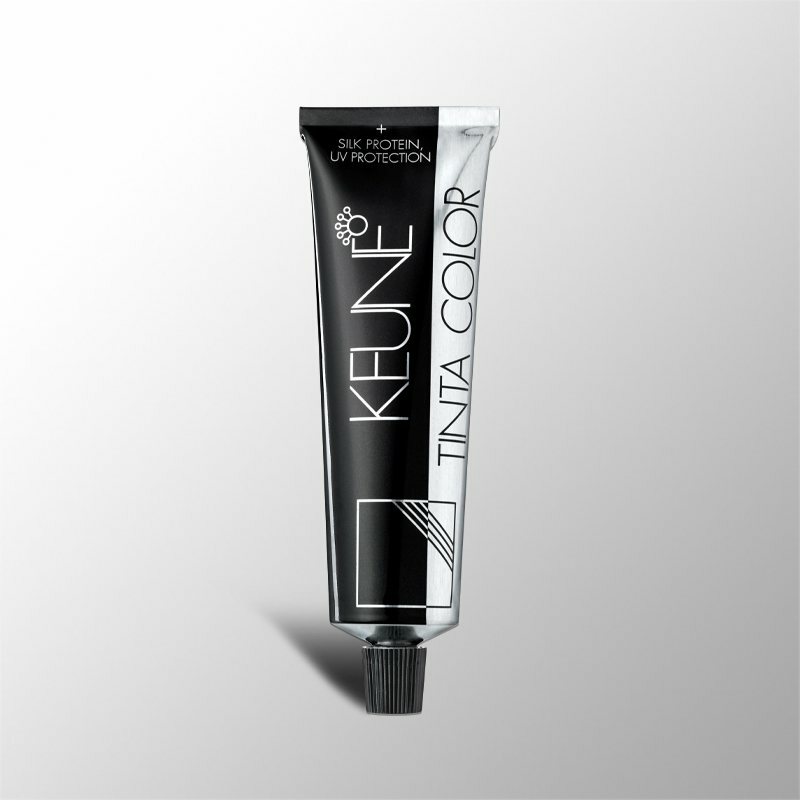 Tribeca’s hair-color experts, Domizio and Nicholas, use Keune’s “So Pure” hair color. The So Pure line is enriched with Phytokeratin and Arran Oil for strong, healthy and shiny hair. This unique hair product is free of ammonia and paraben. So Pure products are rich with organic plant extracts jasmine and sandalwood that provide a relaxing aroma experience. Consumers are becoming increasingly more conscious of choices for products and their ingredients. Like Keune, the hair-color experts at Tribeca Salon want hair products to be pure, sustainable and honest. At the same time we are unwilling to compromise our high quality standards of luxury, comfort and quality. Upon your first visit to Tribeca Salon Sanibel all of your questions and concerns about the appearance and health of your hair will be addressed during a one-on-one consultation. We ensure that you will leave well informed and with a naturally beautiful new look that will exceed your expectations! No Replies to "Hair Coloring"